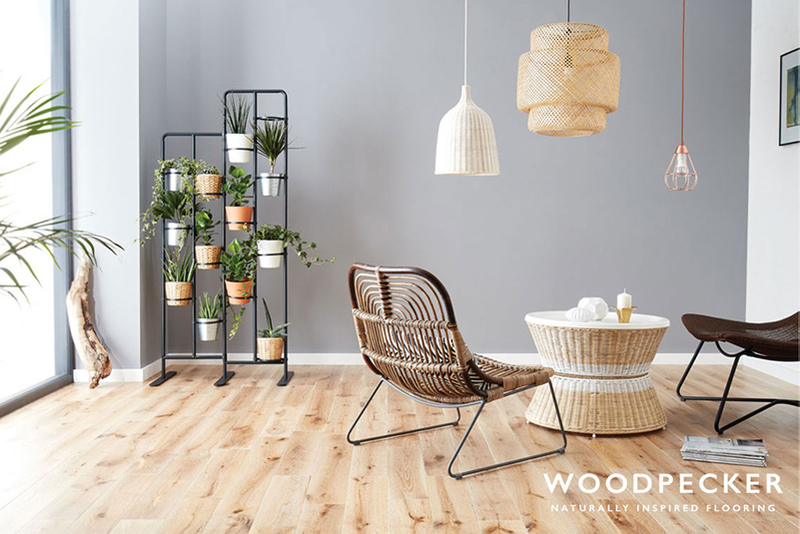 We stock a range of solid wood flooring in different finishes. Solid wood flooring is suitable for all areas. Requires sealing. Depending on sub floor. Special underlay available for various needs e.g. moisture, underfloor heating, etc.